Achievement of Sony at MWC. The GSMA hosts the Mobile World Congress every year in Barcelona and as a part it, they award the best tech companies in their annual Global Mobile Awards or GloMo event. This year, they awarded statuettes to over 40 winners from various categories. Samsung grabbing the "Best Smartphone of 2016" prize is not a surprise to anyone because it was the best-selling handset from the last year. But now we learn that Sony has also won the "Best new smartphone" award for its Xperia XZ Premium. It can be considered as an achievement by the Japanese company because they have not changed its design and also were forced to disable few features in some markets. 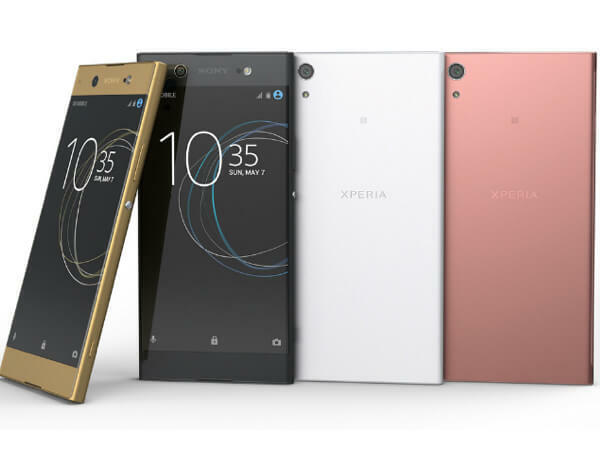 Sony also unveiled three other devices at MWC 2017 - Xperia XZs, Xperia XA1 and Xperia XA1 Ultra. 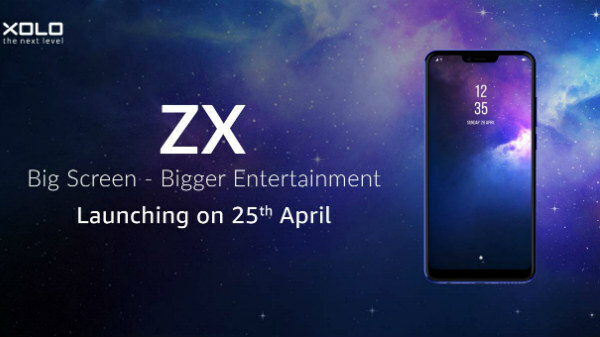 The winning device is the second 4K smartphone with a Qualcomm Snapdragon 835 and has an updated 19 MP camera in it. Though it is packed with such a powerful processor, it will not be available in the market until late spring.